TERRE DE LUMIÈRE - L'Occitane's "Golden Hour"
When Olivier Baussan first started manufacturing soap in 1976 nobody could have imagined that he would go on to form the globally recognised L’Occitane. With an emphasis on sustainability he attracted a loyal following, which meant that he was able to open his first store in 1981, but it was a focus on the Provencal traditions that set him apart when he ventured into fragrance in 1991. 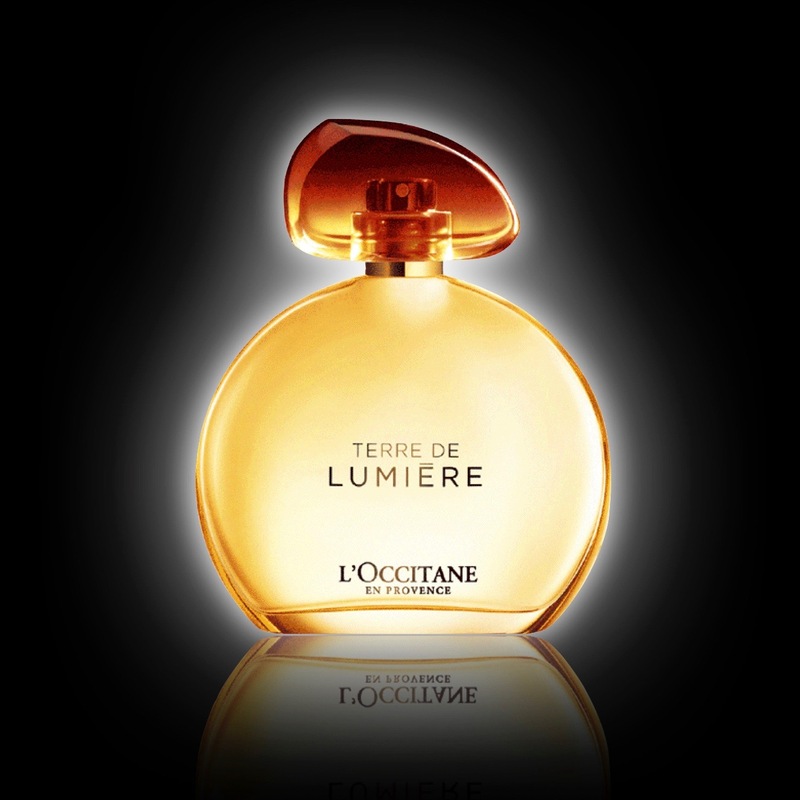 L’Occitane’s most recent release is Terre de Lumière, a “Gourmand Aromatic” fragrance, and it is definitely one that will surprise a lot of people. Come with me as we discover what is known as the “Golden Hour”. L’Occitane was quite late getting started with their fragrance line because the original focus really was on the traditional products that had made the region of Provence famous. When they did finally start creating perfumes their choices were still very entrenched in the surroundings. 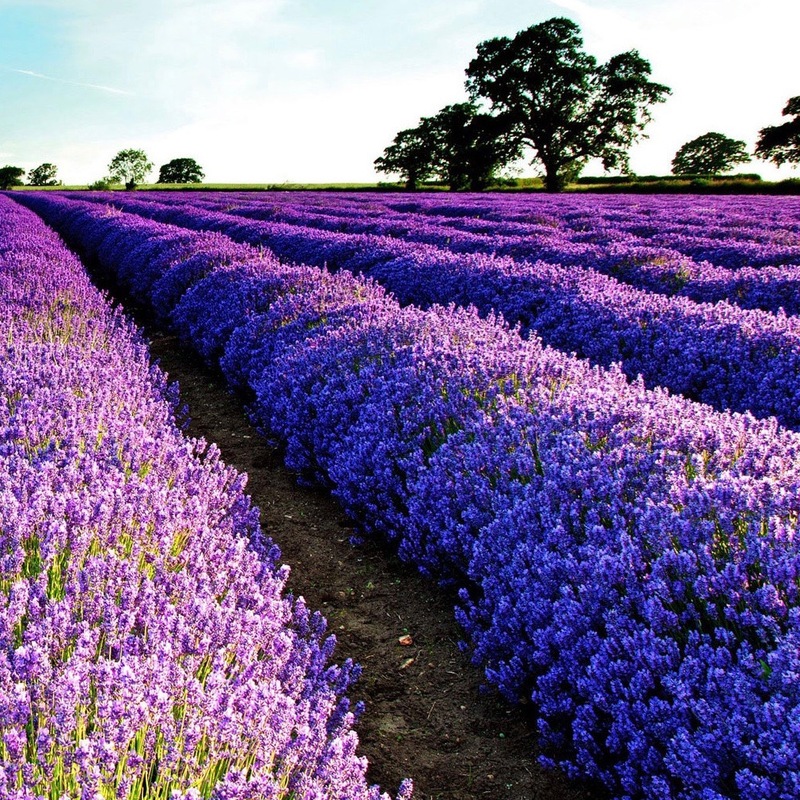 Lavender always played a large role, along with juniper, woods and sparkling citrus, but many of those early scents are now discontinued. Eau des 4 Voleurs from 1991 however has recently been revived as part of the “Classiques de L’Occitane” series, but there are no further plans to raid the archives. The style of the company was always wonderfully simplistic. 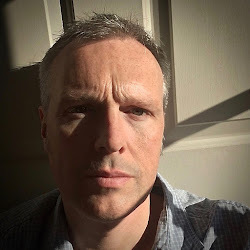 Their fragrances were almost soliflors that sat gently on the skin, and even the more challenging “Collection de Grasse” draped on the wearer rather than enveloping them. Terre de Lumière, which translates as "Land of Light", is described as being the moment just before sunset when the sky takes on a golden red appearance. 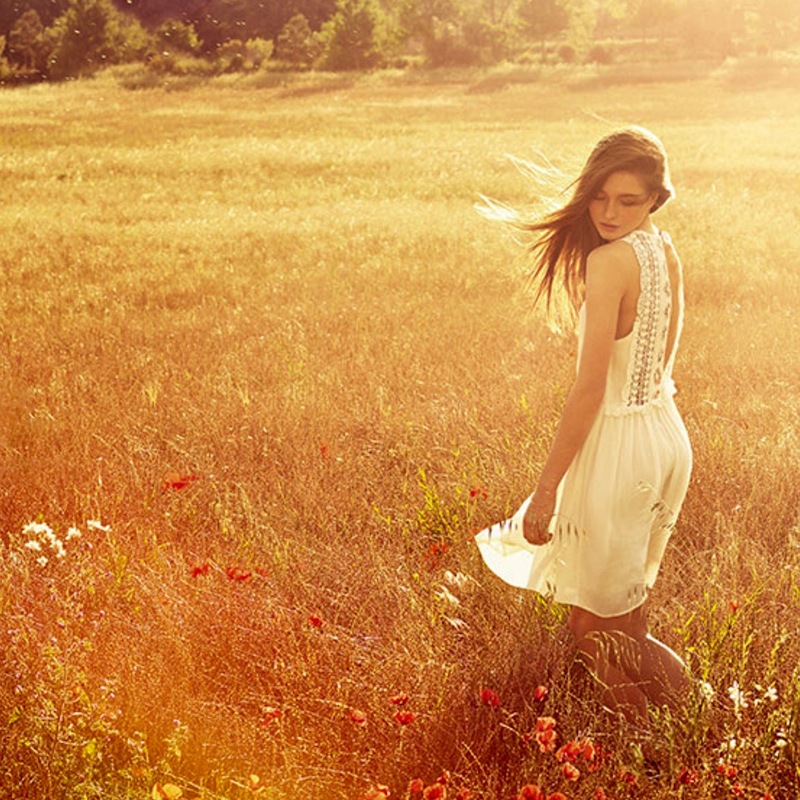 With a bottle echoing these tones and a visual campaign that aims to emphasise the carefreeness of Spring, let's look a little closer at L’Occitane’s “Golden Hour”. This latest release is the brainchild of three perfumers, Calice Becker, Nadège Le Garlantezec and Shyamala Maisondieu. Calice Becker is probably best known for creating J’Adore for Dior and now works for Givaudan in their New York offices. Nadège Le Garlantezec first studied perfumery at ISIPCA before joining Guivaudan and her approach to creation resulted in the challenging Tellus for Les Liquides Imaginaires. Last but not least, Shyamala Maisondieu was born in Malaysia but brought up in London. After studying at Guivaudan (do you see the link between all three perfumers?) she went on to work with Lanvin and Lancôme along with creating Charogne for Etat Libre d’Orange. The opening of Terre de Lumière is very vibrant with a pink pepper and bergamot vying for top spot. Alongside this you get lavender, L’Occitane’s perennial favourite, but it is gently sweetened into a honey accord. If you’ve ever smelled Provencal Lavender Honey then you’ll recognise it immediately. 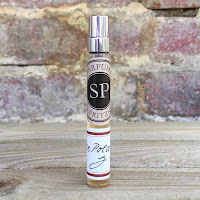 Very quickly you start to get huge wafts of white musk, which is still an industry favourite, and a hint of what smells like benzaldehyde pushes your nose happily in the direction of almond and tonka bean. The tonka here smells rich enough to be natural rather than synthetic, but this could be because of the honey accord. I really enjoyed Terre de Lumière and thought that it felt like a cross between Lancôme’s La Vie Est Belle and Guerlain’s L'homme Idéal EDT. As both of these are firm favourites of mine I don’t think that my first bottle is going to last me very long. It’s a refreshingly easy fragrance to wear and is available in stores priced at £58 for 50ml or £78 for 90ml.